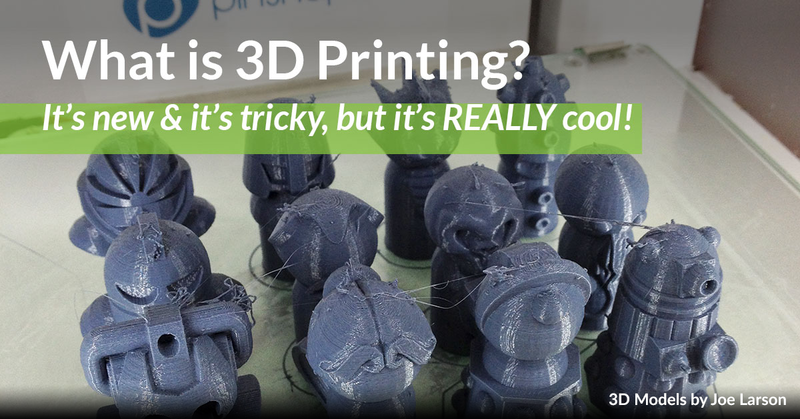 You may have heard a lot of buzz lately about 3D printing and 3D printers, and for good reason. This exciting technology, which has actually been around for more than 30 years has been rapidly improving and gaining traction in both professional and hobby circles alike, being hailed by some as the the catalyst for the “Third Industrial Revolution”. With that in mind, you’re probably wondering, “what is 3D printing and how does a 3D printer work?” You might also be be asking “what can I do with a 3D printer?” In this article, we’ll teach you the 3D printing basics you need to know to start using this incredible technology to your advantage. In the late 1980’s, Rapid Prototyping technology was developed to help manufacturers examine a product before it was released for mass production. In order to do this, they used Computer-Aided Design (CAD) software that could tell the Rapid Prototyping machines how to produce a physical object from the design. 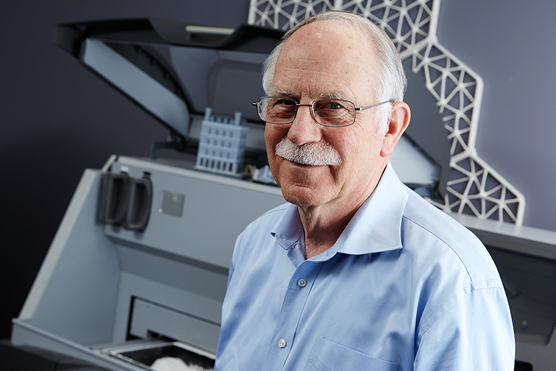 In 1986, Charles Hull patented the stereolithography apparatus (SLA), marking this as the first origins for the 3D printing we know now. This machine fabricated parts by producing them layer by layer, speeding up the process for prototyping. Hull then co-founded 3D Systems Corporation, a company that continues to pioneer and sell 3D printing technologies to this day. Through the 1990’s and early 2000’s 3D printers were large, expensive machines used almost exclusively for industrial applications. But that all started to change in 2009 when the first commercially available low cost 3D printer model was released as a kit to be built by the buyer. Since then, numerous companies have entered the 3D printing market, bringing 3D printer prices down and quality up, making them ideal machines for eager hobbyists and small businesses. Today, 3D printing is really starting to gain some momentum. 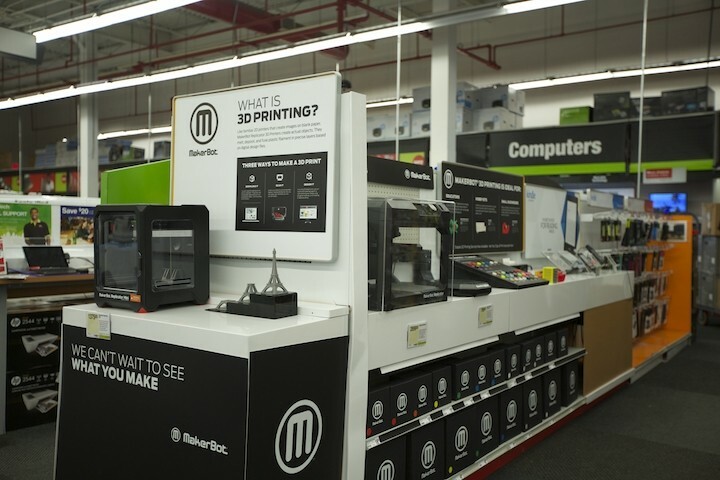 Major retailers like Home Depot, Microsoft, Staples, Sams Club and more are selling 3D printers in their stores, and the reliability and ease of use of printers are improving everyday. While we are still in the early days of the technology from a consumer standpoint, the passion and excitement around this groundbreaking technology is going nowhere but up as new and incredible uses for 3D printers are found each day! Types of 3D printers and How 3D Printers Work? While there are a number of different types of 3D printers on the market, they generally all have one thing in common: 3D printers use a digital 3D model file to tell a machine how to produce a physical object using a base 3D printer material. Making tangible objects from 3D code sounds almost like magic, but let’s break down how it’s done with a few of the most common technologies available today. For the average consumer, there are really two main types of 3D printers to consider: FDM and SLA. We’ll briefly cover them below, and for a more in-depth look, check out our guide of FDM vs SLA 3D printer technology. SLA printers are starting to expand their reach in consumer 3D printing. They use a photoreactive liquid resin as their base material instead of solid plastic filament. They work by curing the resin with a UV laser or a UV projector one layer at a time until the model is complete. SLA prints can be a lot faster, and many newer models have significantly better resolution than FDM printers, resulting in more detailed objects, but resin currently costs a little more than filament and the printers themselves are generally more expensive as well. There are many different applications for SLA 3D printing technology because of the high quality results – design, engineering, and prototyping to name a few! SLS printers are the main type of 3D printer used in professional and industrial applications worldwide. To create 3D printed objects, these machines use a high powered laser to sinter powdered material into the desired form. 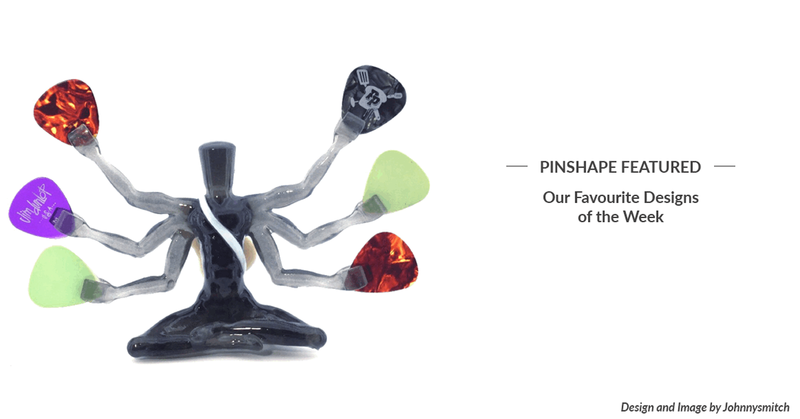 SLS printers work with a range of materials including plastics, metals and full color sandstone, making them the ideal choices for a number of applications. These printers are typically much larger and more costly than FDM and SLA printers, however, and aren’t practical for the average consumer to own at home. This is the most common style of desktop 3D printer on the market today. FDM printers deposit material in layers, building up an object a fraction of a millimeter at a time. They typically use plastic filament (like thick fishing line) as a base material, and create the object by melting down the filament and squeezing it out of a small nozzle to get precise placement. You can think of it kind of like an automated glue gun. This is a really slow process since every inch of every layer needs to be traced out by the nozzle, but these printers are also the least expensive. In this 3D printer video below, you can see a timelapse of a 3D printed object being built layer-by-layer on an FDM printer. One of the most common questions for a beginner is “How much does a 3D printer cost?” Well, in the current market, the price of a 3D printer varies greatly depending on your needs, from the basic, build-it-yourself kit to a polished plug-and-play style with the highest quality and reliability. For the sake of this discussion, we’ll focus on consumer level, desktop 3D printers. If you’re looking for something you can buy, take out of the box and start printing right away, pre-assembled printers are the way to go. Even within this category, there is a wide range of prices. On the less expensive end of the spectrum, you have printers like the Printrbot Play, an affordable 3D printer at the low price of $399. 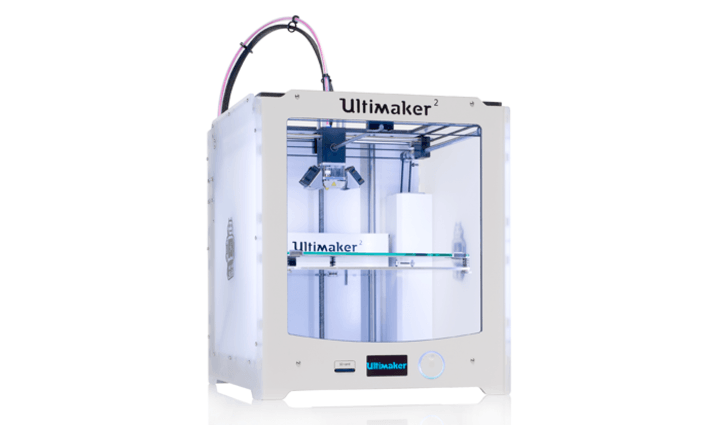 This is in contrast to the more robust and larger enthusiast printers (like the Ultimaker 2) for around $2100. On the forefront of technology, you’ll see SLA printers like the Form 2 by Formlabs. The price differences are usually representative of the printer’s build size, reliability of the printer and the level of detail they’re able to reproduce. 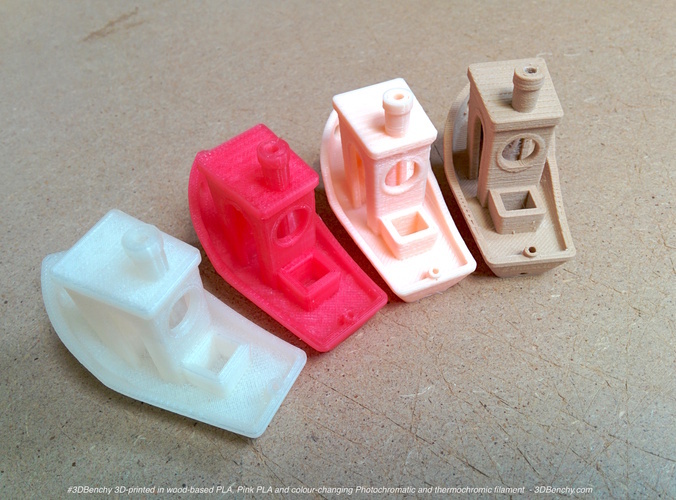 More precise, consistent prints will require better printer parts, usually resulting in higher prices. Buying a printer made of cheaper parts may also lead you to have to maintain it more often or replace parts. Lower prices also usually have a smaller build plate, allowing you to only print smaller objects. If you want to save some money compared to a pre-assembled printer, or if you’re just up for the challenge, you can also build one yourself. The good news is you don’t need to start from scratch, as you can buy a 3D printer kit that has all the parts you need already in one place, or at the very least access a list of parts to acquire yourself. 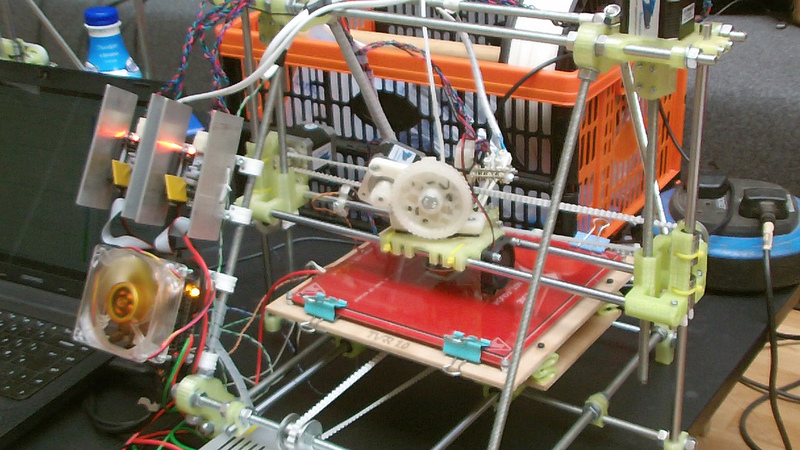 The most popular example of these kits are from the RepRap community, an open source printer platform. These open source 3D printer designs aid you in assembling and making sure you have all the necessary components and are supported by an active community of RepRappers who have built their own and are easy to contact in online forums. A kit will cost anywhere from around $300-$1000 and up. More expensive parts, including using a higher quality 3D printer extruder design, will make the price of your kit go up, but they will likely result in a better 3D printer. If you’re looking for what users have to say about different 3D printers, check out our 3D Printer Pages for reviews from the community and details about the features of each printer. In order to create an object on a 3D printer, you’ll need to use the correct file format for your design. The most commonly accepted file type for 3D printer software is .STL, while a number of other files types (including .OBJ) may be supported depending on the program. Most 3D design programs will be able to create .STL files, but if you have a file that isn’t .STL, you can convert it using a free 3D model converter. 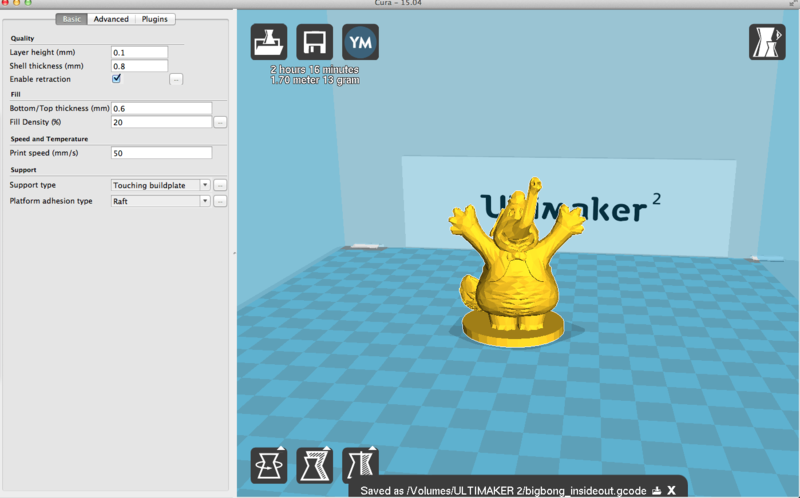 To translate your 3D model into language the 3D printer understands, you’ll need to use a slicer program like Cura or Slic3r, both of which are free to download and use. If you’re using an Formlabs SLA printer, you will use Preform. Slicing is the act of converting the .STL or .OBJ files into layers that the 3D printer can then reproduce to create the physical object. The result of the slicing process is usually a .GCODE file, which can be interpreted by almost all 3D printers. When printing starts, the 3D printer will follow the .GCODE instructions to trace out the object layer by layer as dictated by the slicer. In order to take full advantage of your 3D printer, you are going to need some great 3D models to print out. One of the best things about 3D printing is that you can create almost anything you can think of, and if you have the time and skills, you can design the files yourself. Luckily, even if you have no 3D design skills whatsoever, there are a lot of designs available to you online. If you’d like to learn to use 3D design software yourself and really take control of your 3D printing, you have a lot of options. A great starting point would be to check out our 3D Printing Design Guide. 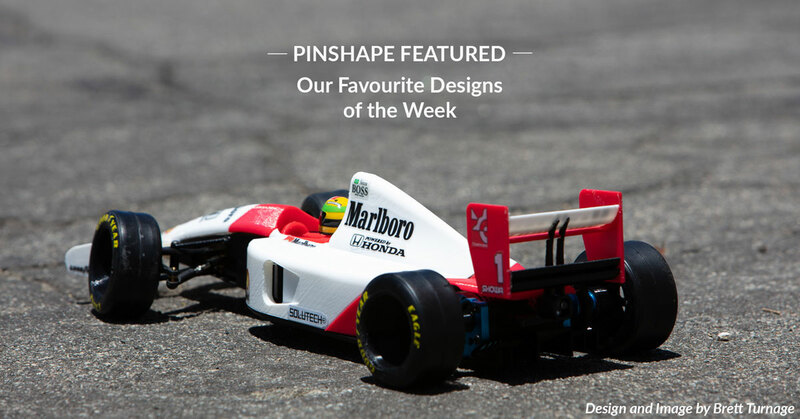 It includes a list of free 3D printer design software for beginners, best practices for 3D printing design, and info on how to sell and market your designs on Pinshape. The sky is the limit! For those looking to download existing models, there are large online communities for 3D printing, full of 3D printer models for makers to print, or for other designers to remix and personalize. In these 3D communities, you’ll find a mix of premium and free STL files created by designers from all over the world. Some site allow designers to sell 3D models while others are strictly free. In many cases, you’ll be able to download the files directly and then use software to slice them. Keep in mind that most 3D models have usage licenses associated with them, and you should be mindful to respect their licensing option when you download the STL files. 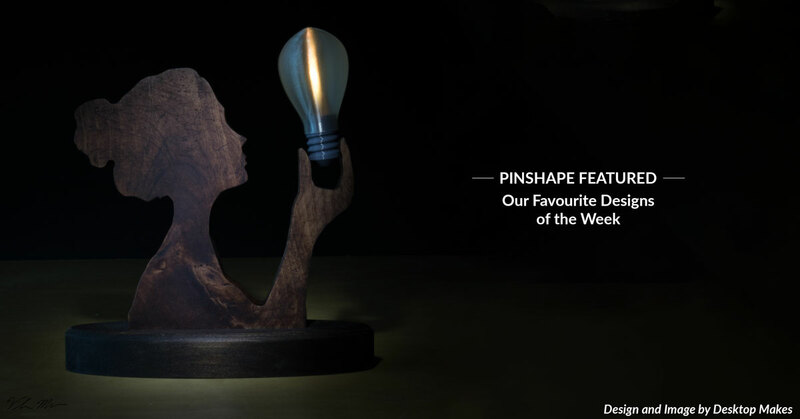 Pinshape is one of the fastest growing 3D printing communities and is an awesome place to find the best things to 3D print. Along with cool 3D printer designs, you’ll find a passionate community of makers and designers who will be able to help you learn everything you need to know about 3D printing, keep you up to date on the latest 3D printing ideas, and make sure you get the very best results from your 3D printer. 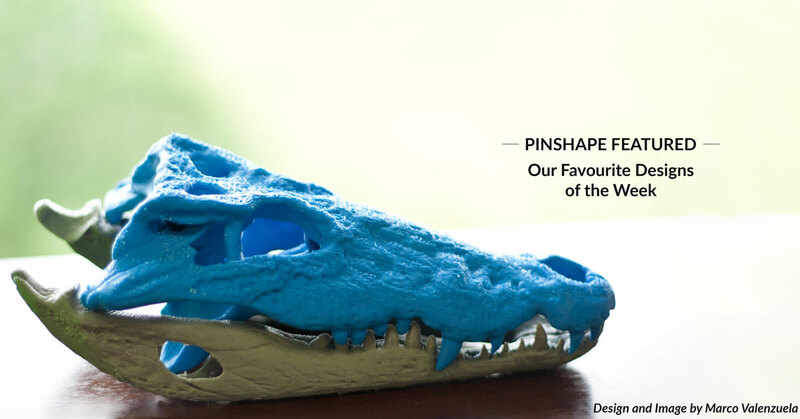 Sign up to Pinshape today to get started with 3D printing and you’ll be an expert in no time! Hey, nice picture you got there. 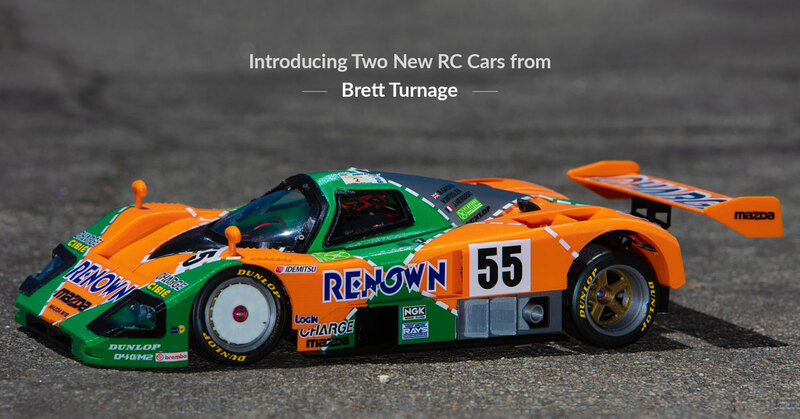 I hate to point it out, but you didn’t credit the guy who made the models. CC-by license and all. Hi Joe, Thanks for the heads up. Sorry we missed that – we’ve added your name in the header now. I know attribution is a tough thing to worry about. Free models tend to confuse things, but I know you guys mean well. Thanks. Thanks for the catch! Consider it fixed. Woolcock is Dominos with hexagonal tiles instead of oblong ones. 3D printing needs to make them i 9 colours. How sharp is the edge to allow the tiles to stand up unseen by other players? 2-10 can play. St Albans Cathedral Trust owns the intellectual property and needs to market them. Unfortunally, the link is broken yet again.